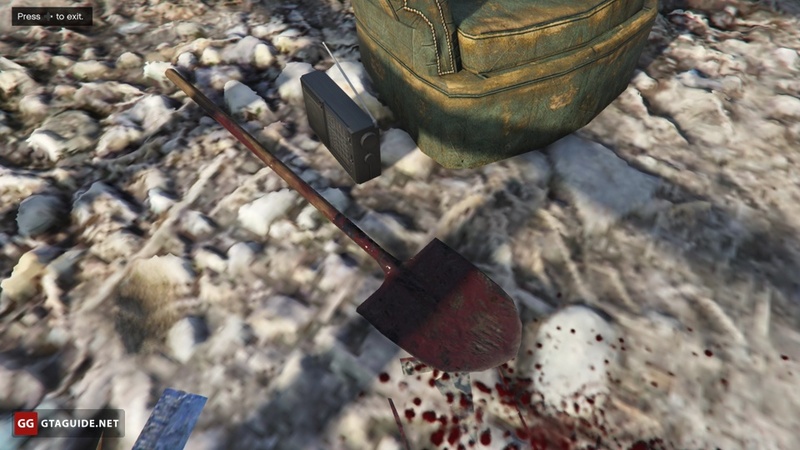 If you’re looking for the Stone Hatchet, here it is: Bounty Hunting in GTA Online. 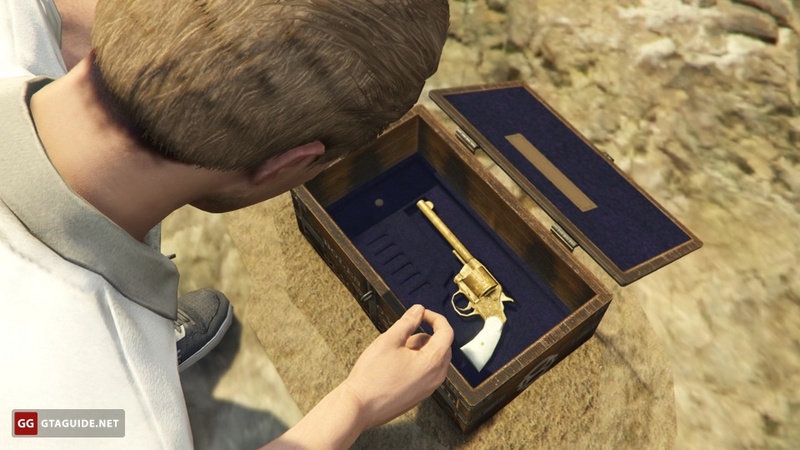 To start the Treasure Hunt in GTA Online, you have to join an online session and play in Free Mode. In five minutes you’ll receive an email with a picture of a specified location. 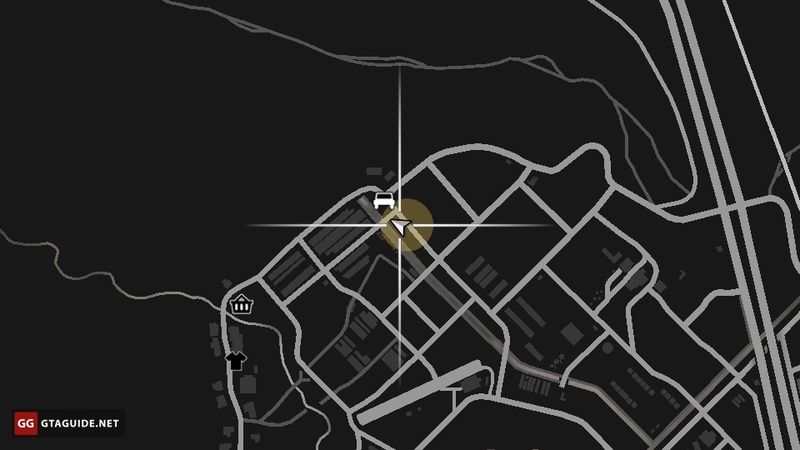 Head to the marked area and find the note. You will hear a chime when you’ll approach it. The closer you are, the louder a chime. 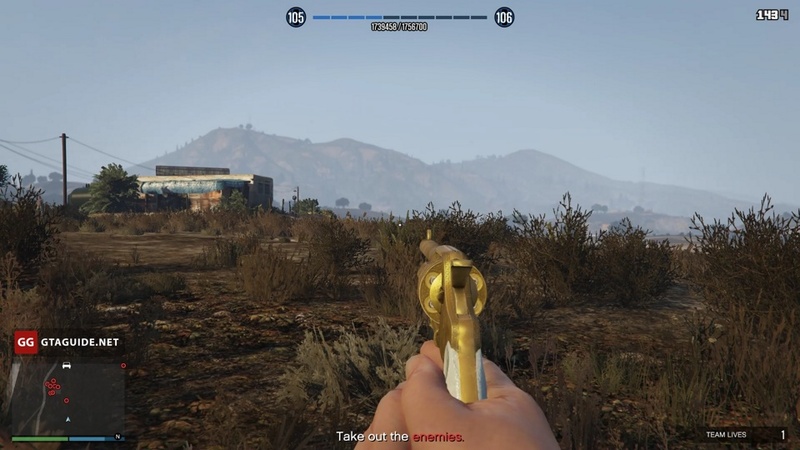 The note can be in one of the twenty locations shown in the screenshots below. Cassidy Creek: map, general view, close-up. 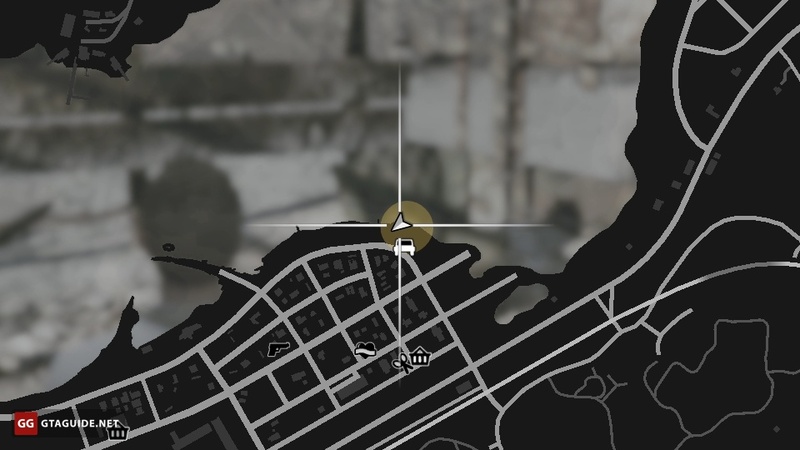 Del Perro Pier: map, general view, close-up. Grand Senora Desert: map, general view, close-up. 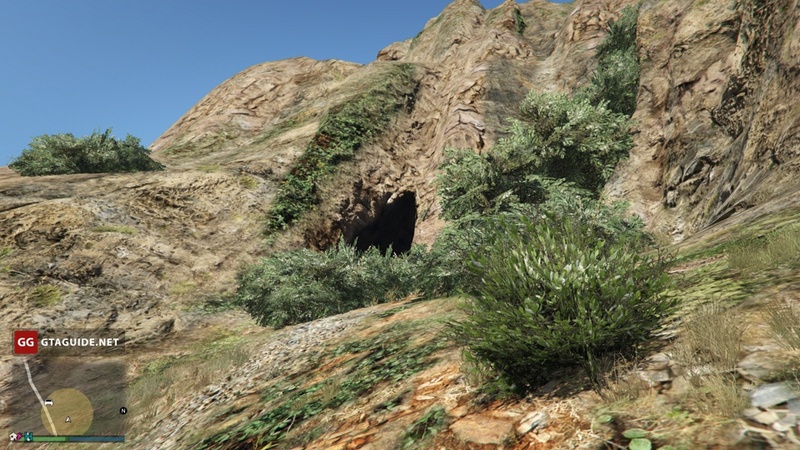 Great Chaparral, abandoned mine: map, general view, close-up. Great Chaparral, church: map, general view, close-up. 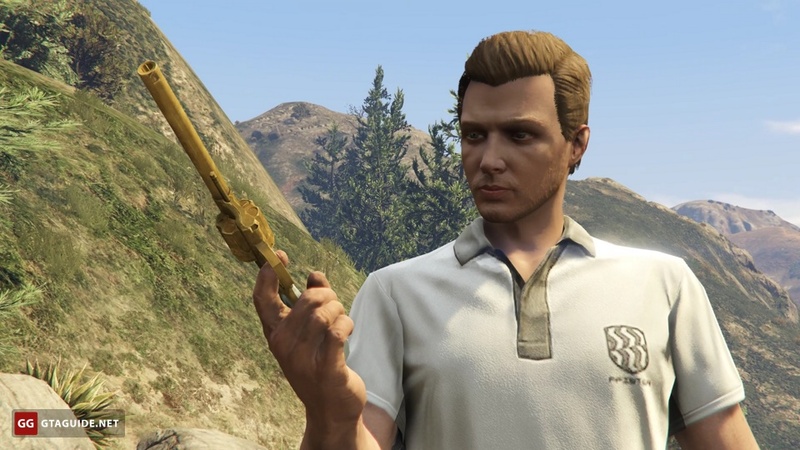 Los Santos Golf Club: map, general view, close-up. 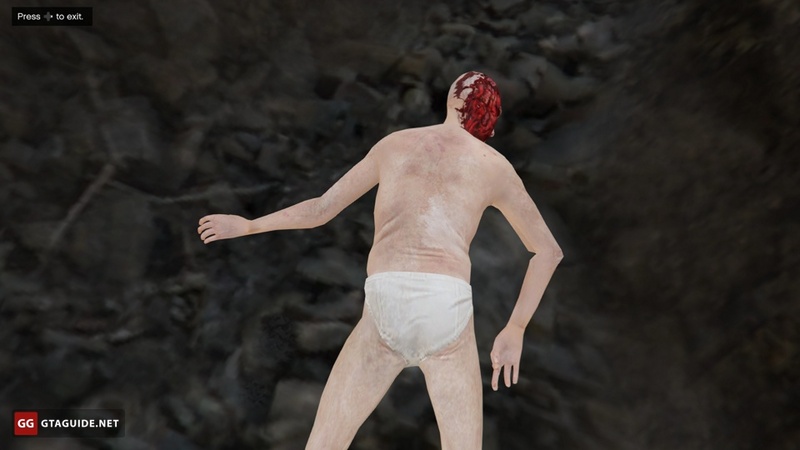 Mount Chiliad: map, general view, close-up. 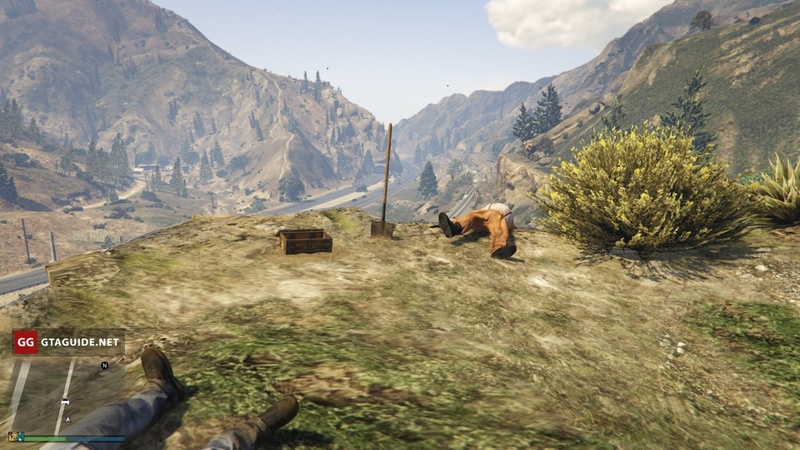 Pacific Bluffs Graveyard: map, general view, close-up. Pacific Ocean: map, general view, close-up. 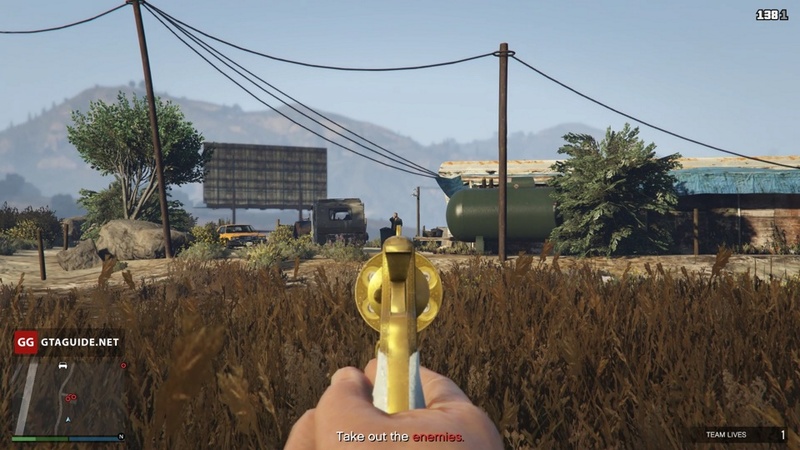 Paleto Bay: map, general view, close-up. Raton Canyon: map, general view, close-up. San Chianski Mountain Range, top of the mountain: map, general view, close-up. San Chianski Mountain Range, near the jetty: map, general view, close-up. 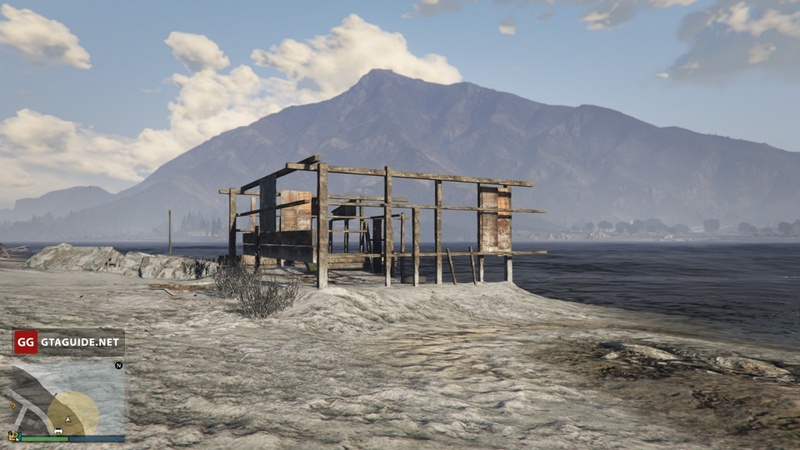 Sandy Shores, Alamo Sea: map, general view, close-up. 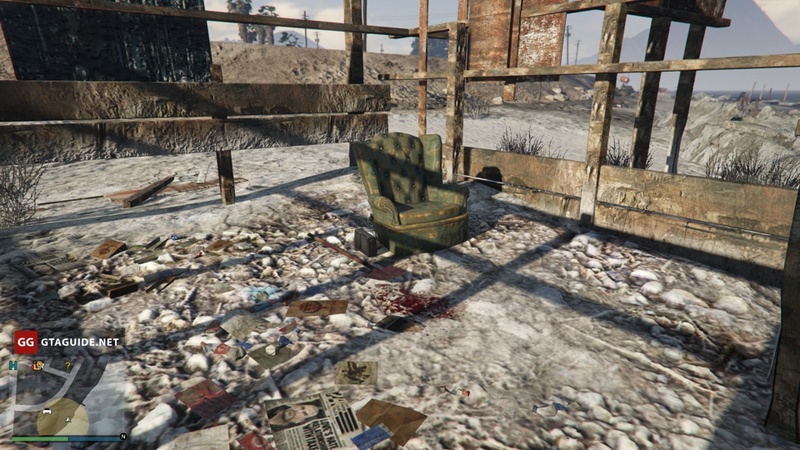 Sandy Shores, near Beam Me Up: map, general view, close-up. 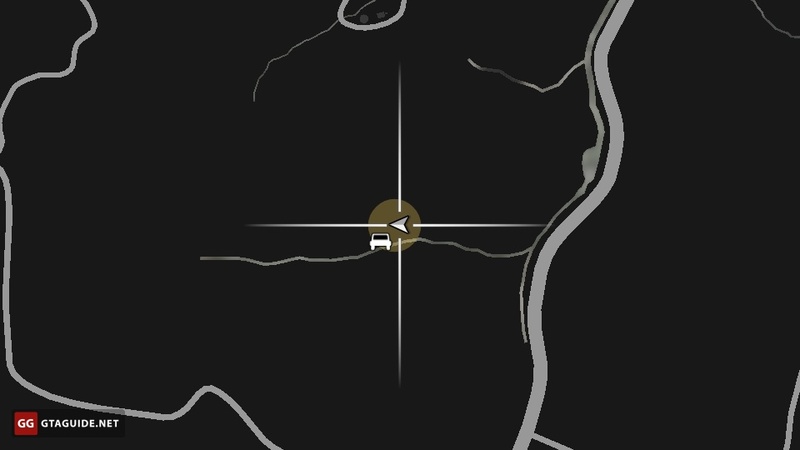 Sandy Shores, Senora National Park: map, general view, close-up. Tataviam Mountains: map, general view, close-up. Tongva Hills Vineyards: map, general view, close-up. Two Hoots Falls: map, general view, close-up. 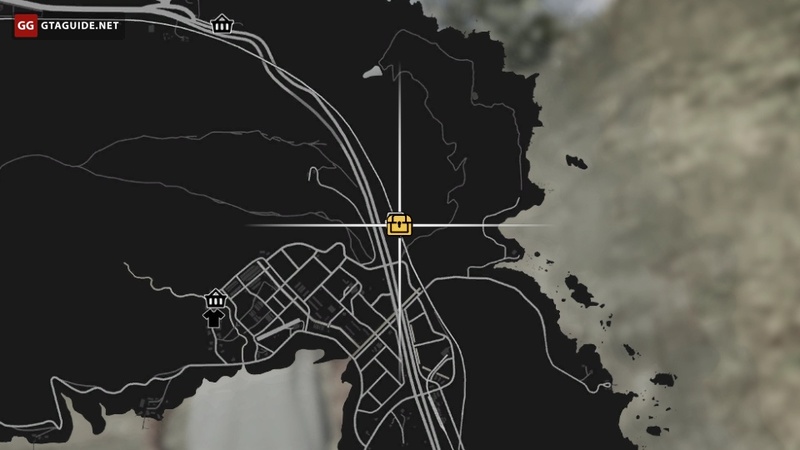 Vinewood Hills: map, general view, close-up. 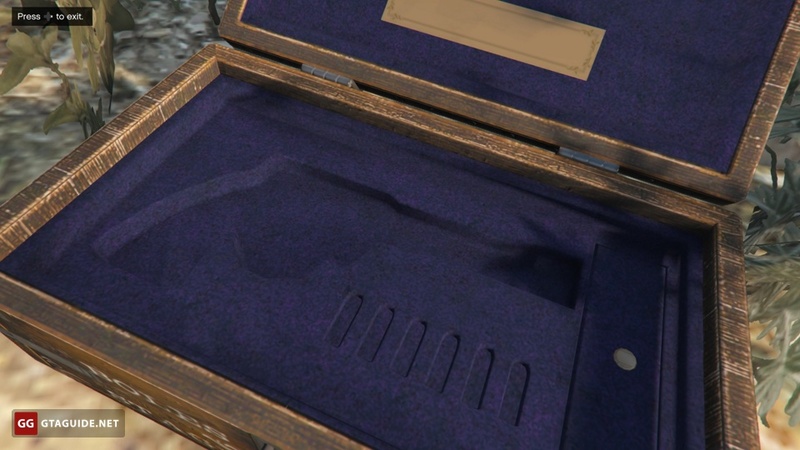 When you’ll find the note, you’ll have to examine three clues. Each of the clues is located in a fixed place, you need to investigate all three in any order. 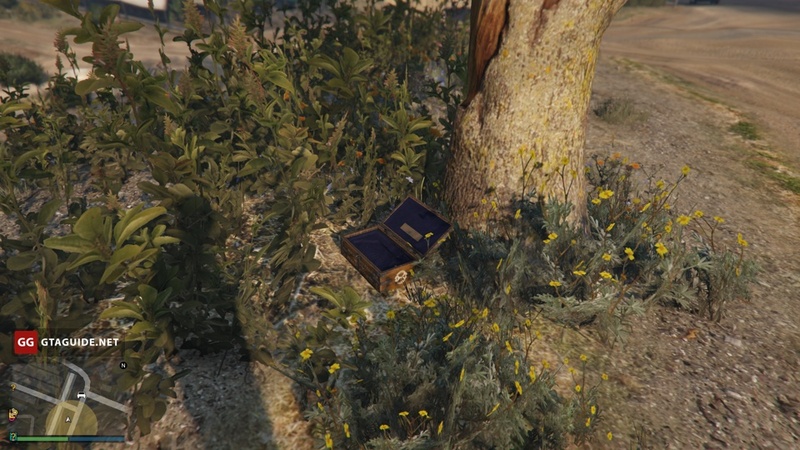 When all the clues will be found, the icon of the chest will appear on the map — this is the final location of the quest. 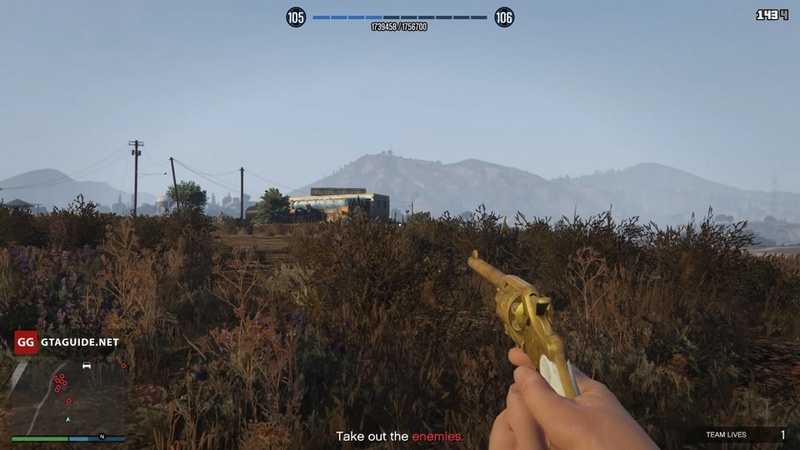 Go there and take the revolver. 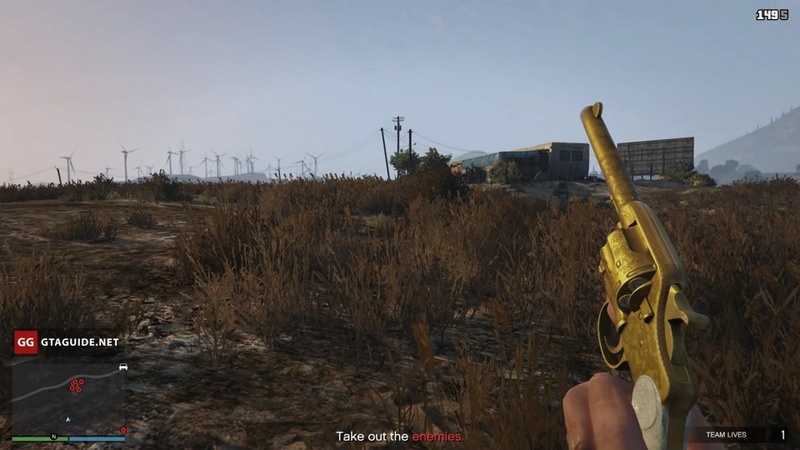 When you acquire the weapon, you can complete Double-Action Revolver Headshot Challenge. 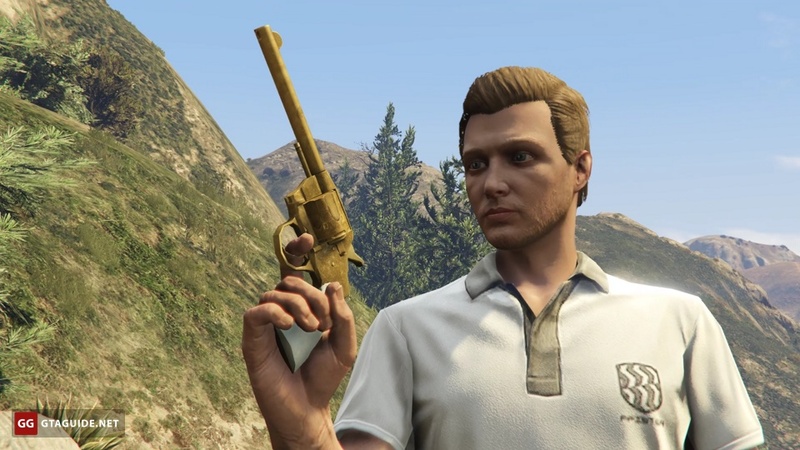 Get 50 headshots by killing other players or NPCs to receive a reward of GTA$ 250,000 and an exclusive variation of this revolver in Red Dead Redemption 2 (you’ll have to login with your linked Social Club account).